CAN A PLAGUE PANDEMIC STRIKE AGAIN? 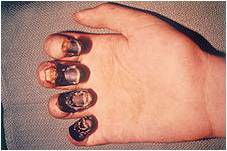 What happens when there is no treatment for the plague? 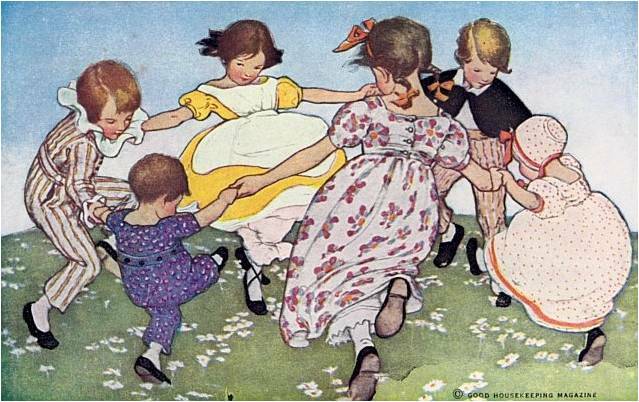 Before antibiotics, millions lost their lives. Today, some plague bacterial strains have acquired resistance, while others have been weaponized for war. In light of this threat, Dr. Dana Sparks, an immunology professor at Duane University is searching for a vaccine. Desperate for tenure and to catch the eye of her old flame Nick Biget, Dana needs to prove her worth. Opportunity to shine arrives when the plague hits her small college town days before a vice presidential visit. But Dana is sidelined by her department chairman and outside experts, including Nick. Accused of incompetence and worse, Dana is left on her own to combat fast-acting deadly bacteria that are spreading quickly. 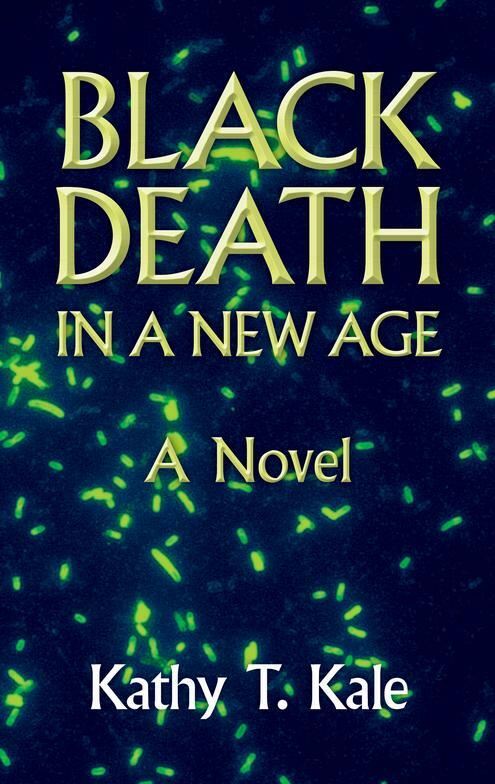 Black Death is an excellent accomplishment for first time novelist, Kathy Kale. The story has a contemporary plot dealing with issues that are on the brink of scientific reality. Ms. Kale is an excellent writer and has developed characters who are intriguing, intelligent and humorous. Dana Sparks, the female heroine in the book, is sure to have more adventures to come. In Black Death she has made her mind up to become revolutionary in her scientific discoveries and as the events in the book unfold we are cheering for her and satisfied with her final successes. The story flows and captivates. At the end of each chapter, the suspense will grip you and you'll find you must read on. You'll be moved by the story and discover yourself identifying with the characters, for any one of them could be you. Very realistic and well-researched plot, it offers not only entertainment but valuable learning in a world where an outbreak of a deadly, highly contagious disease is most plausible. This book was more fun to read, than anything I have picked up in a long time. It is smart, fast-paced, and timely. The characters are well drawn and pull you into a thriller that you won't want to put down. The plot centers on an inexplicable outbreak of a deadly disease. With the recent emergence of new diseases in the U.S.(SARS, monkeypox), it is fiction that not only entertains but takes the reader through the frightening steps of tracking an outbreak of a deadly, highly contagious disease. I hope Kathy Kale has another installment underway - because I am ready for more. An outbreak of the plague raises questions of national security and bioterrorism in Texas.